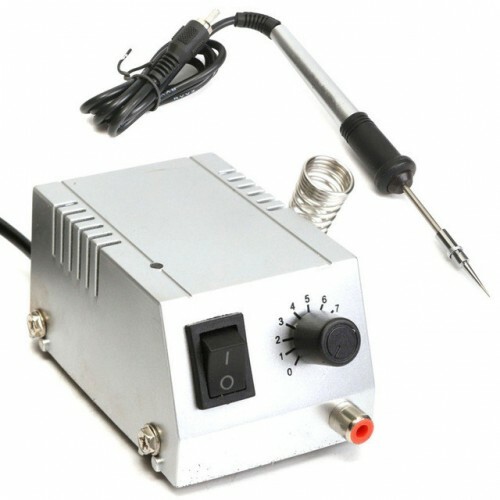 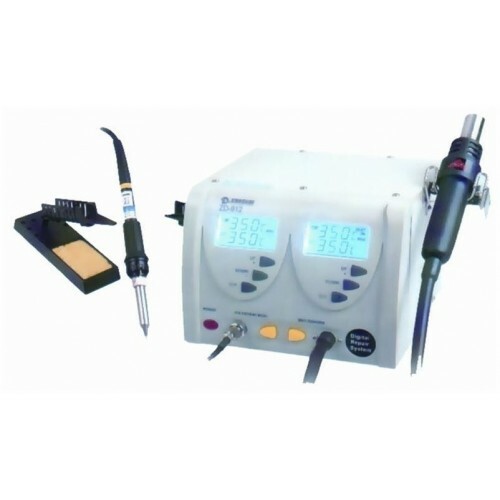 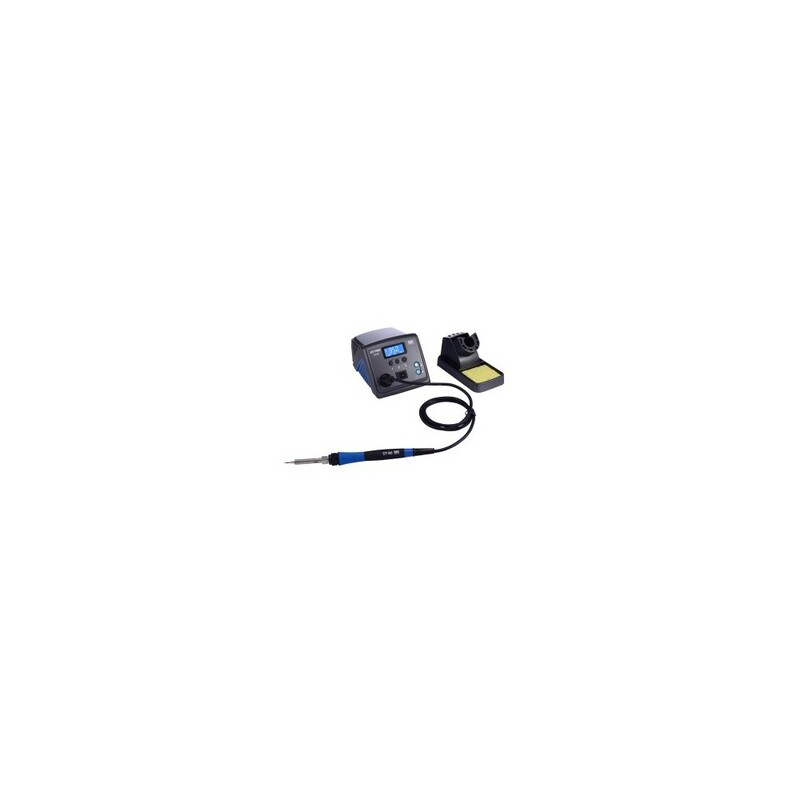 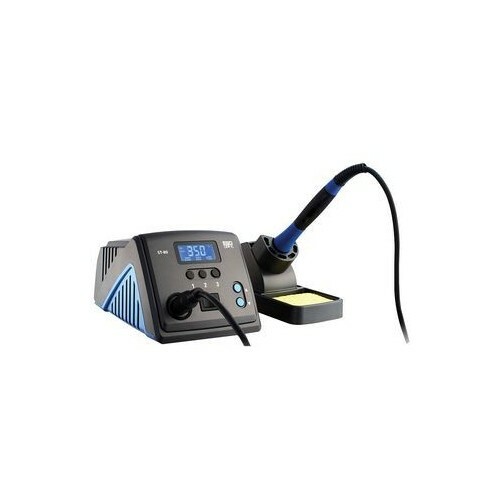 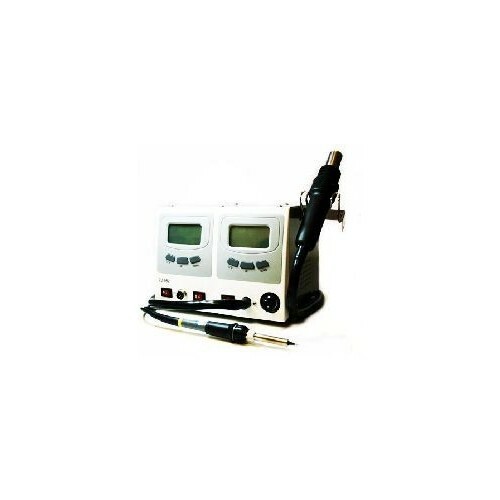 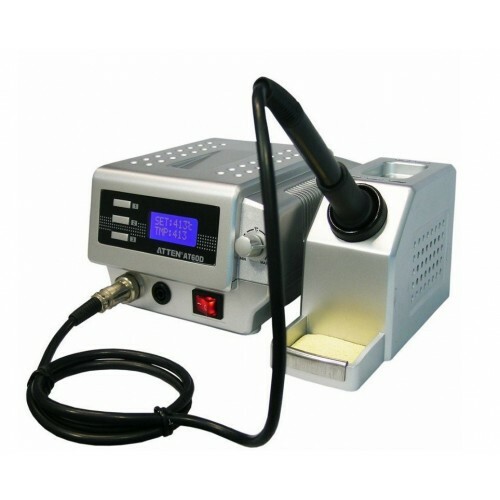 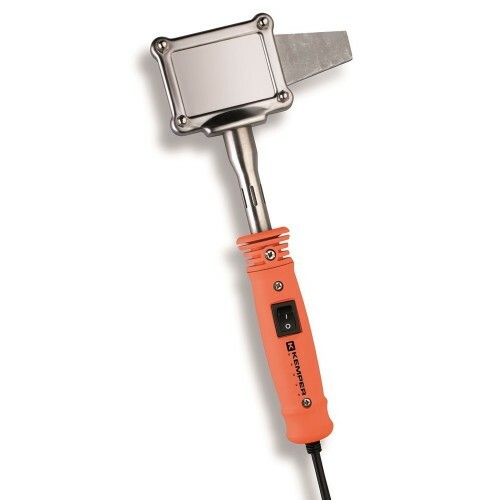 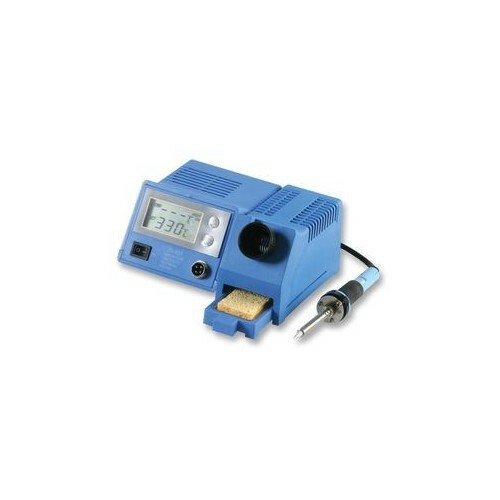 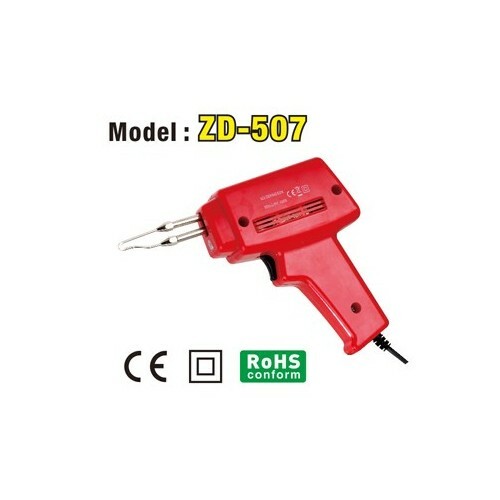 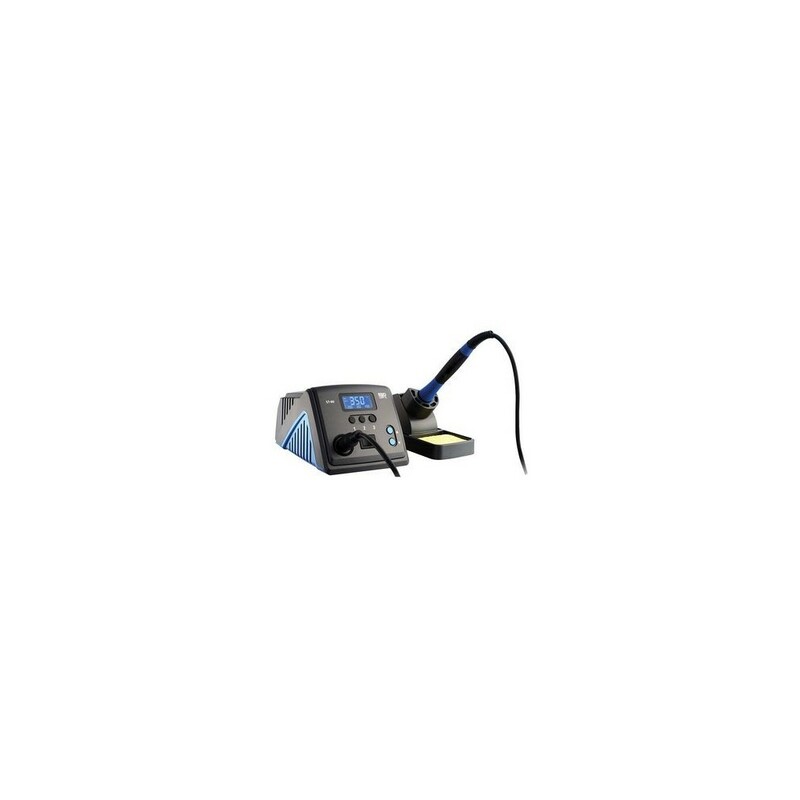 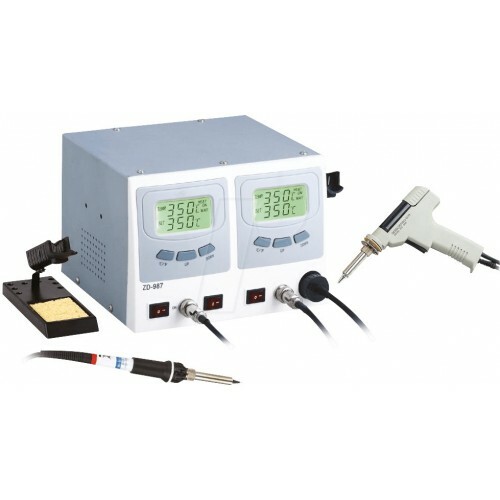 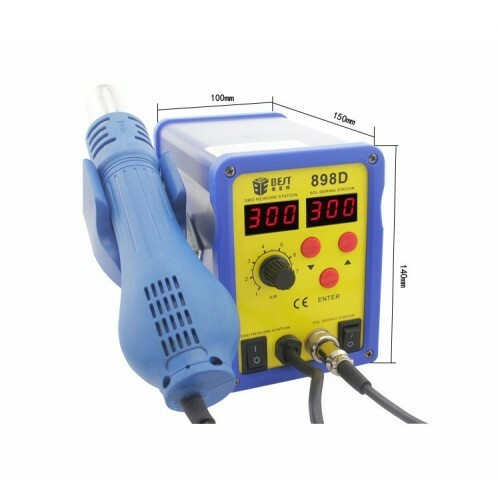 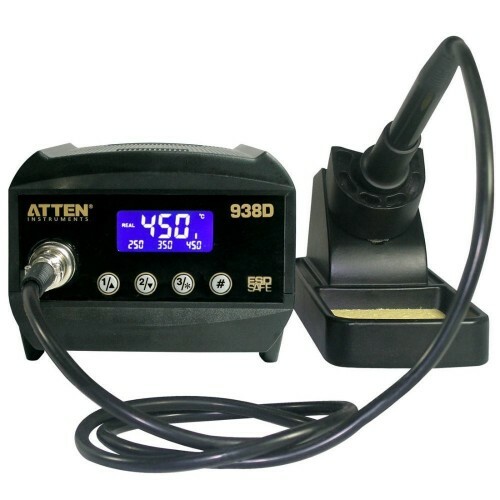 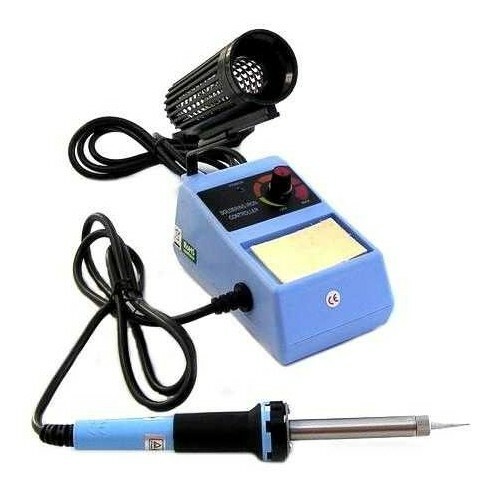 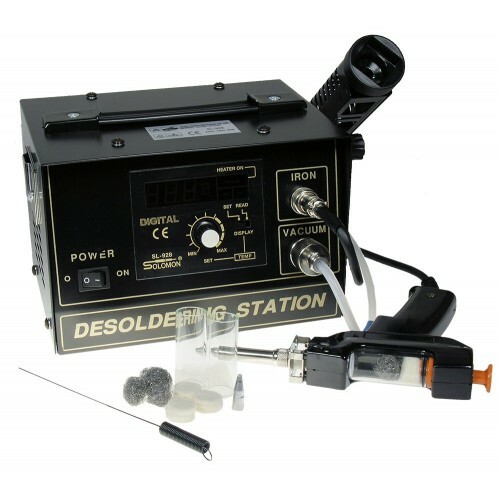 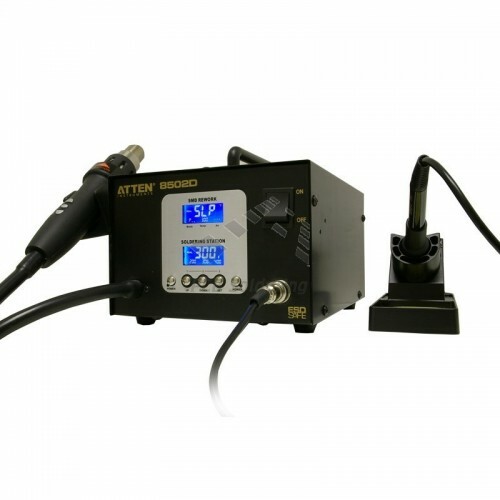 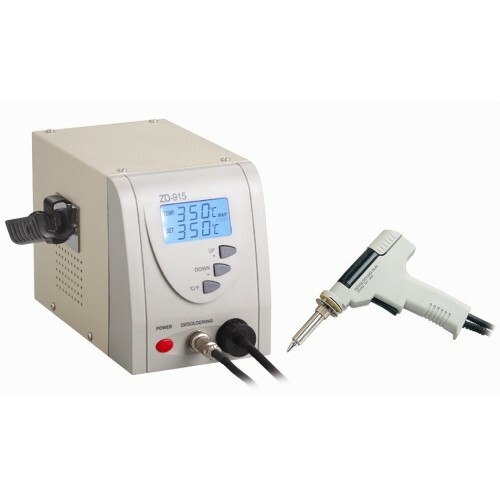 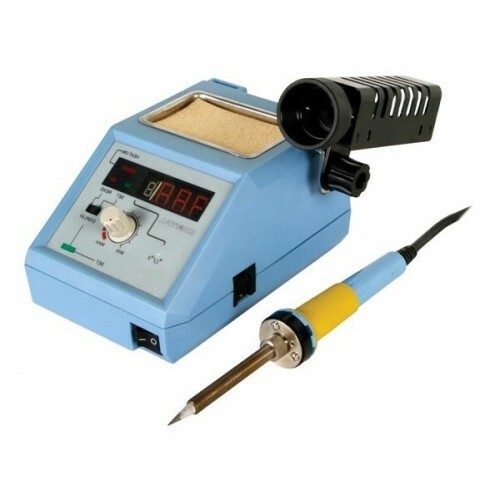 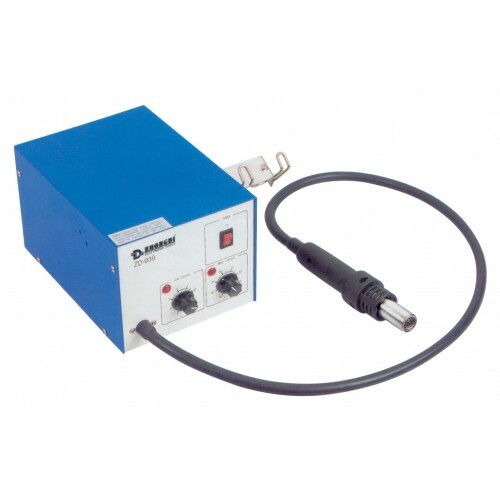 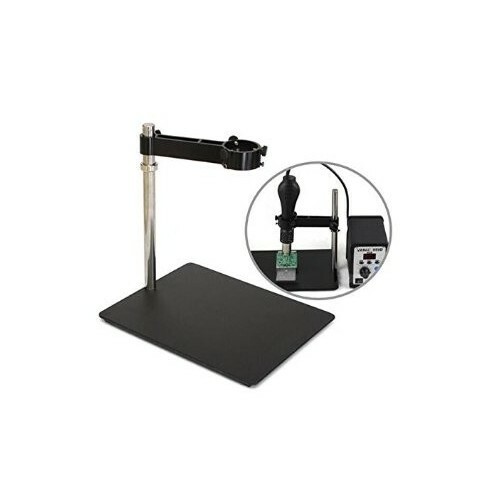 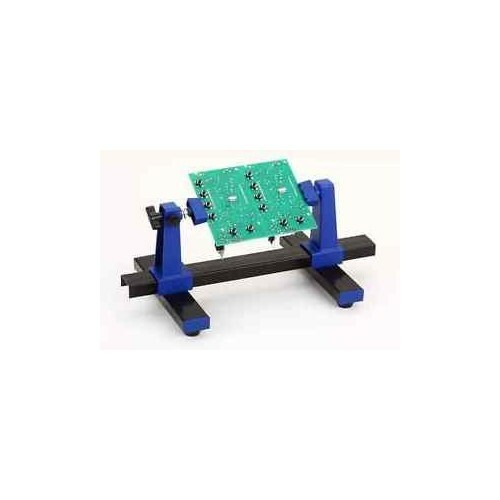 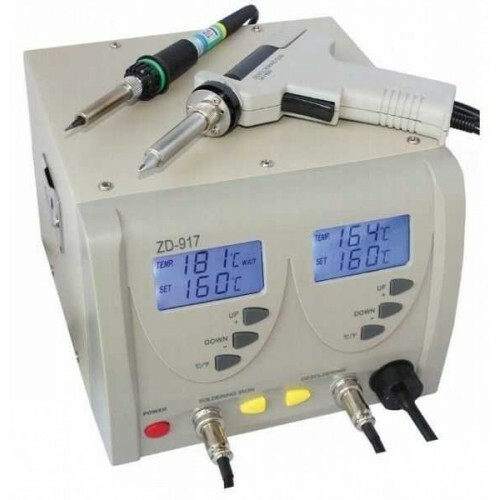 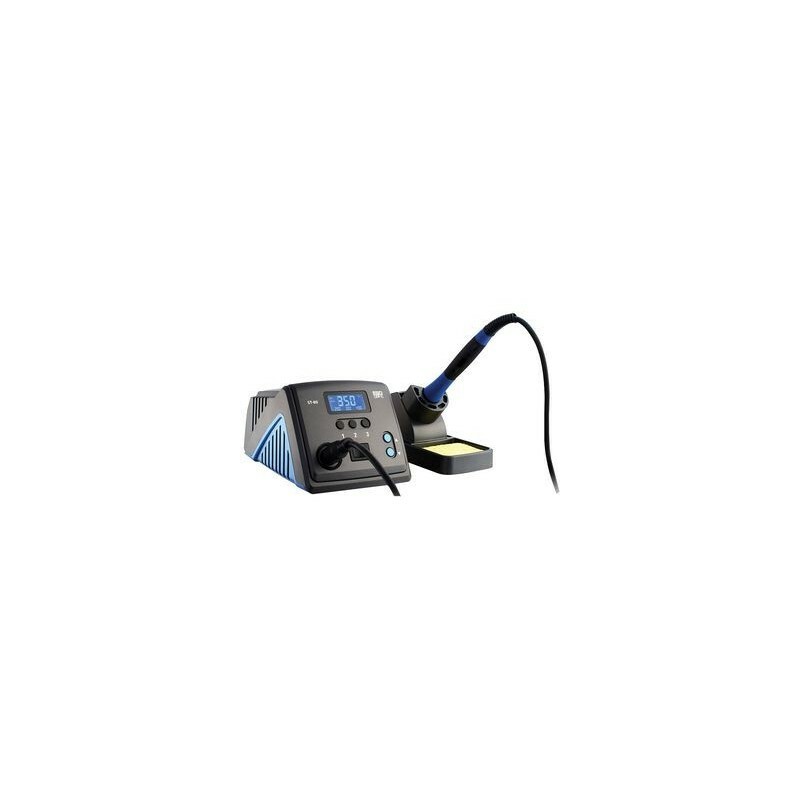 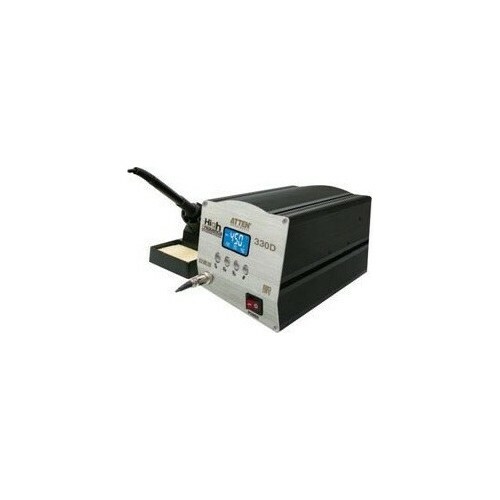 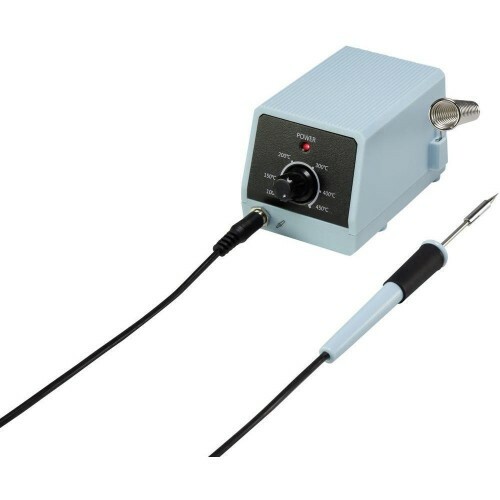 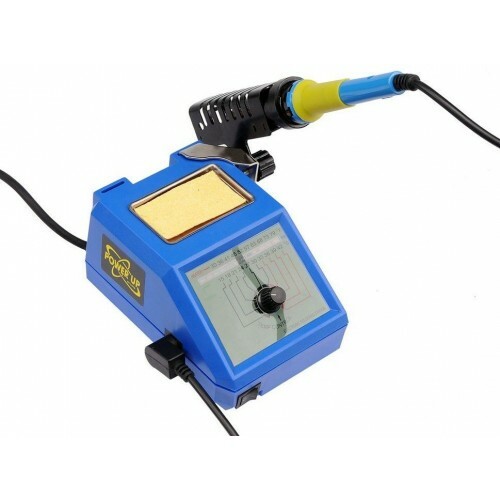 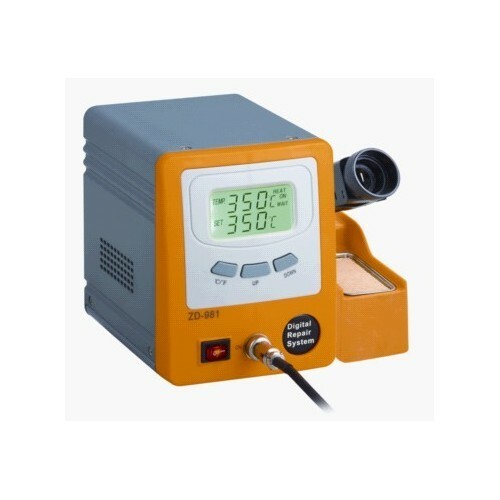 The Atten ST-80 is a newly designed, more intelligent, more reliable, more economical and more convenient digital small size soldering station with 80 W heating element for temperatures of 150 - 480 °C. 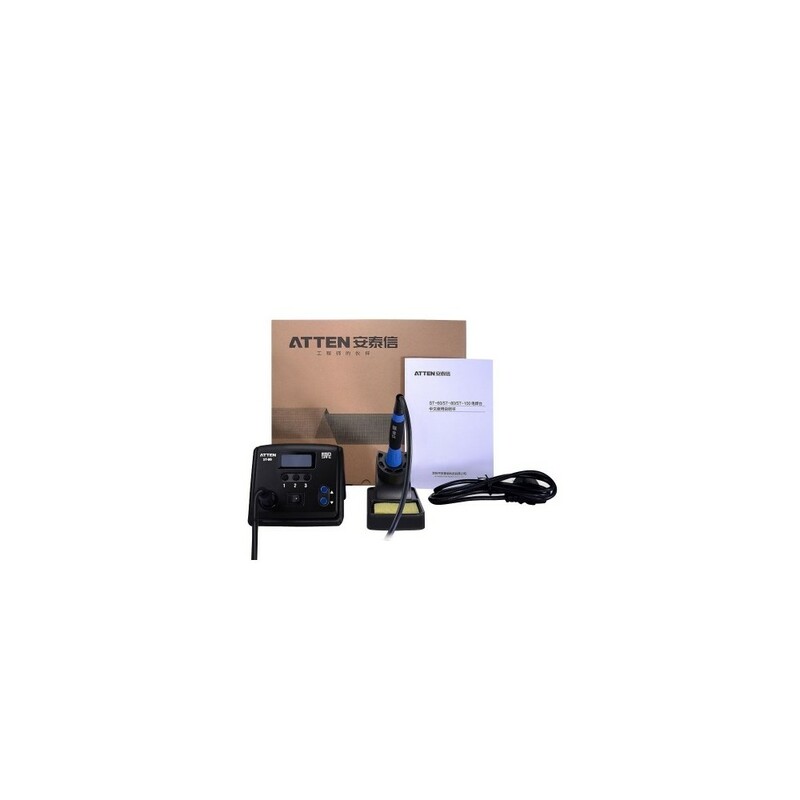 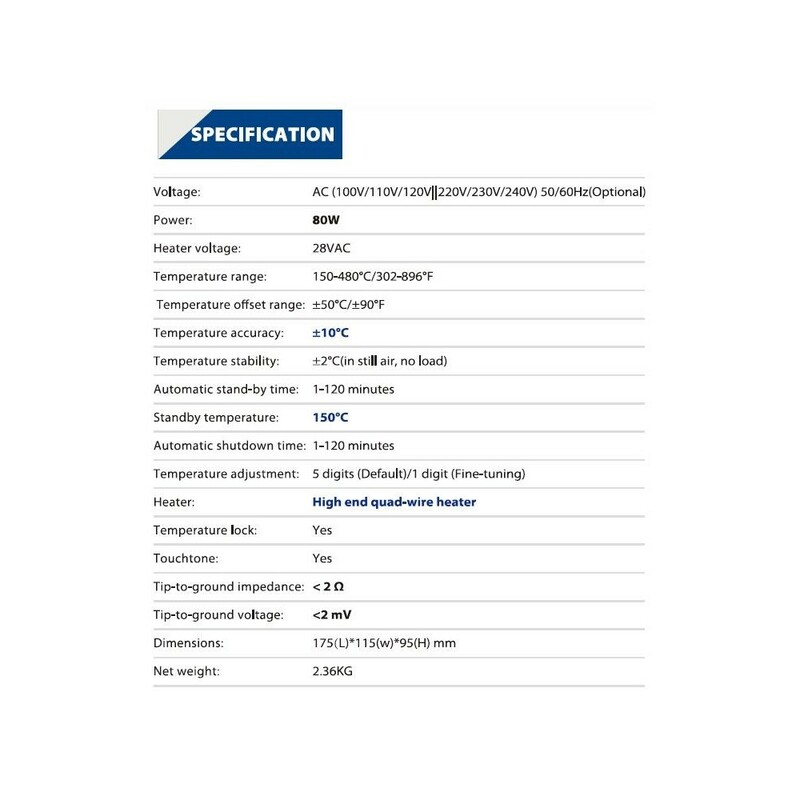 This product has been favored by plenty of users on its launch with excellent and reliable features. 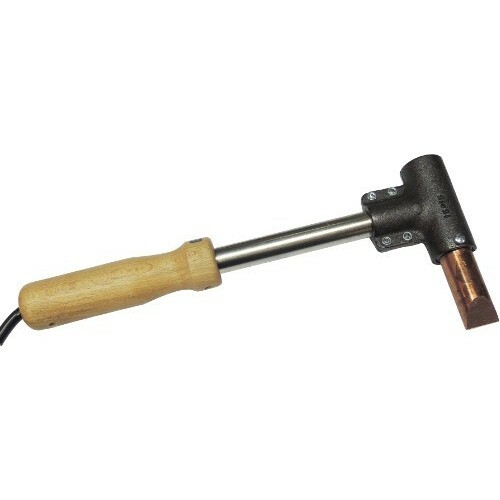 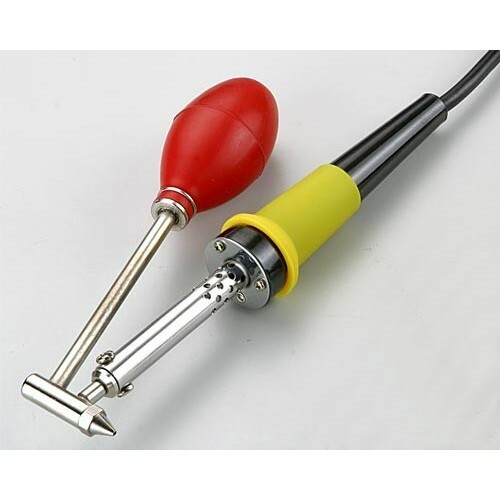 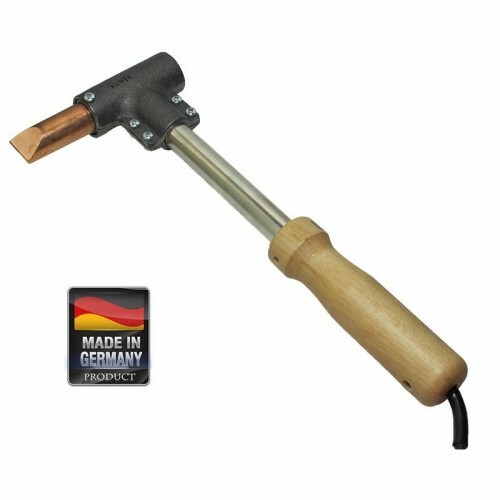 Its light handle is suitable for long-time operation and the stabilized and accurate temperature supports smooth operation.